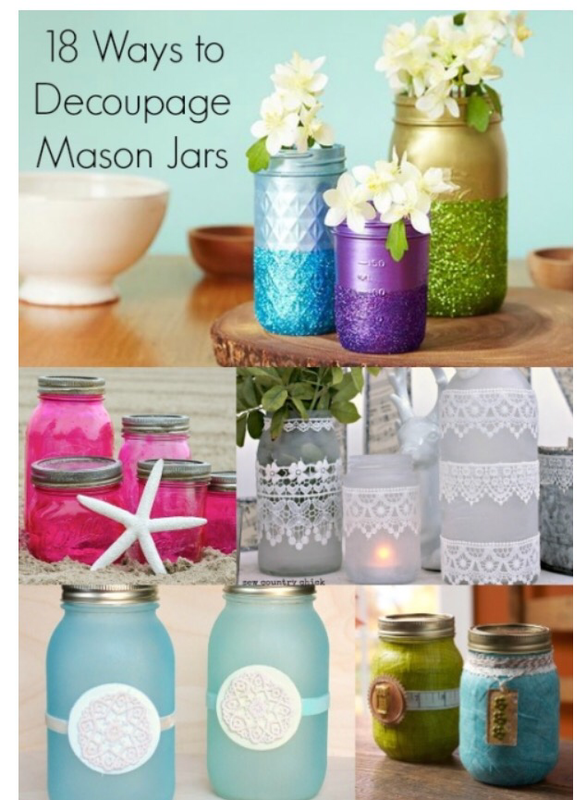 Repurpose mason jars are popular, and there are so many different mason jar crafts floating around in cyber space. 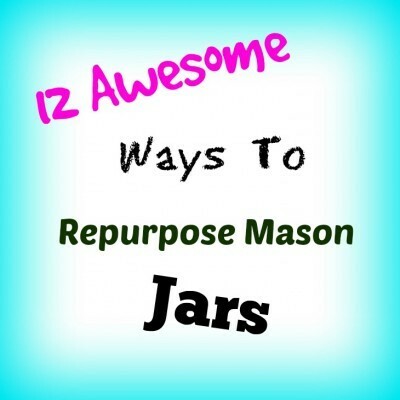 This is a collection of 12 fun and simple mason jar projects that anyone can do with little to nothing cost out of your pocket. 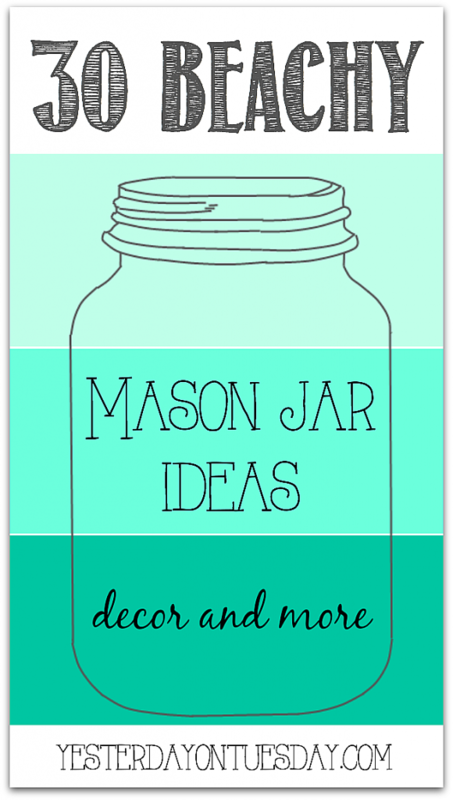 The first of my repurpose Mason jar collect is one of my favorites, is the ombré blue jar. 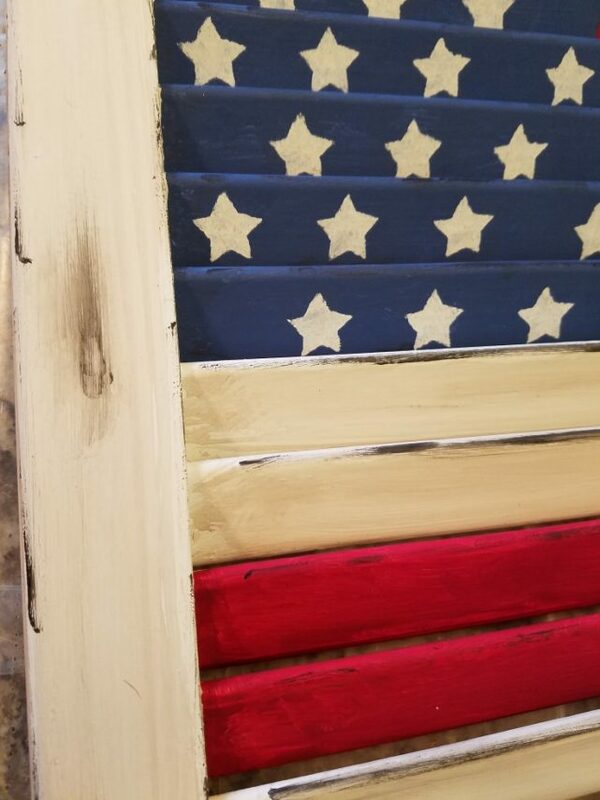 This one would be perfect for someone that is decorating using a “beach” theme. 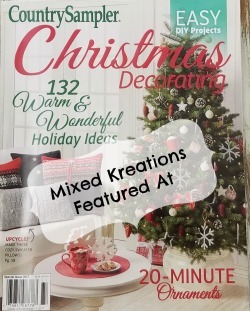 Find the complete tutorial along with four others at “The Country Chic Cottage”. 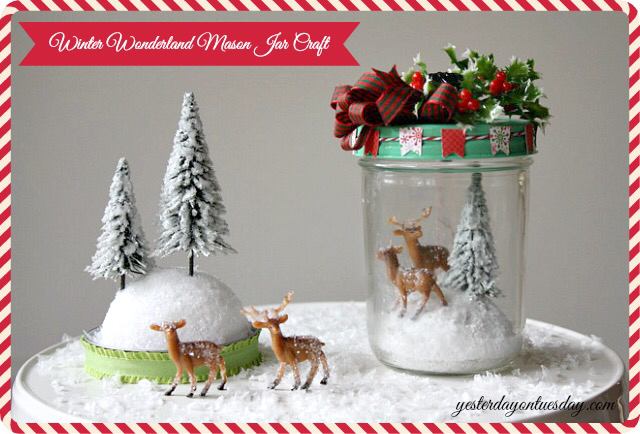 The Winter Wonderland Mason Jar Craft found at “Yesterday On Tuesday” would be so easy and oh so cute for the winter months, and Christmas. 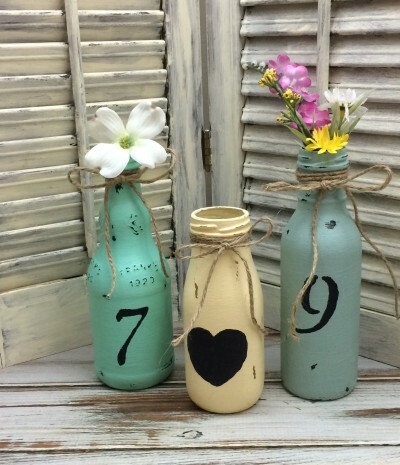 Over at “Mod Podge Rocks” you can find 18 great ideas to repurpose Mason jars. Their all great and kind of hard to pick which to try first, but I think my favorite is the “Fabric and Mod Melts” and the “Winter Salt”. Which one do you like best? Everything Etsy has some great ideas for repurposing Mason jars into lighting, and a great one for storage. 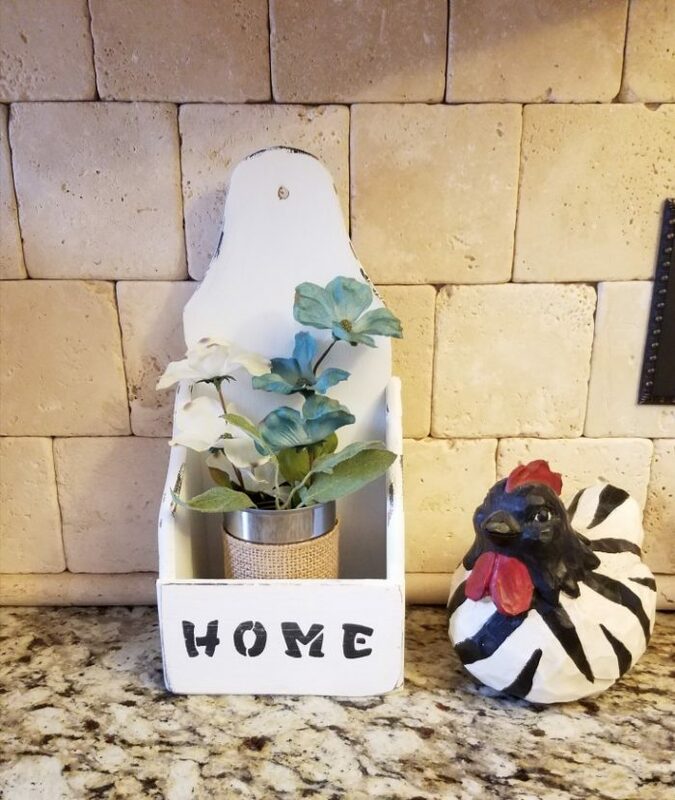 You will even find a cute way of repurposing the lids. 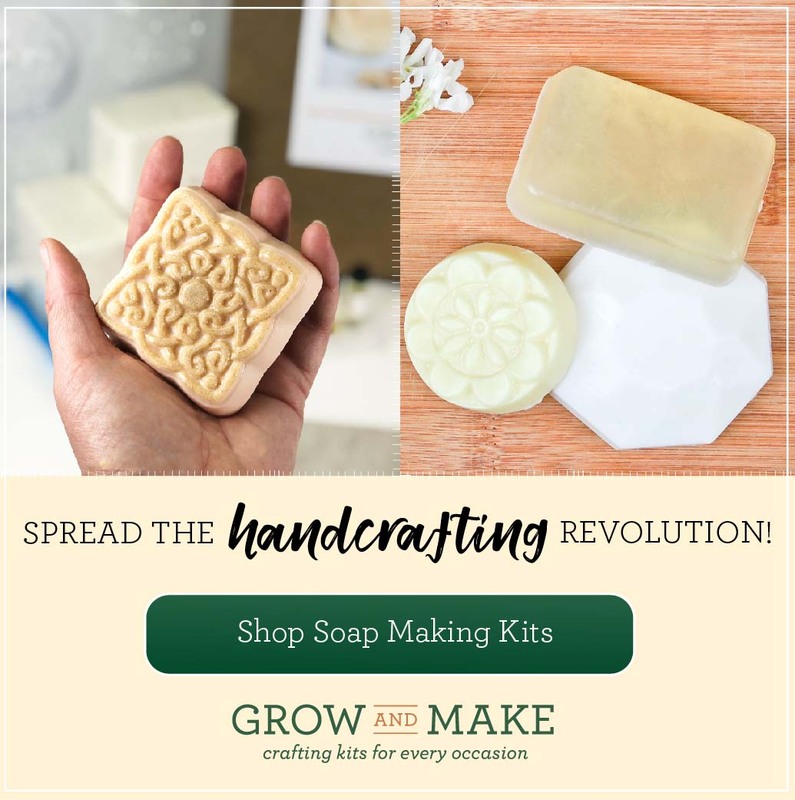 I just love these “Epsom Salt Luminaries” found on Crafts By Amanda. If they don’t scream winter, then I don’t know what does. 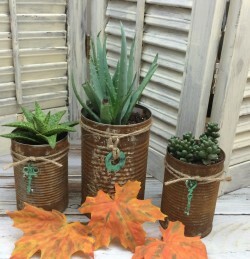 At “Uncommon Designs Online” you will find an assortment of repurpose Mason jars into Halloween decor. 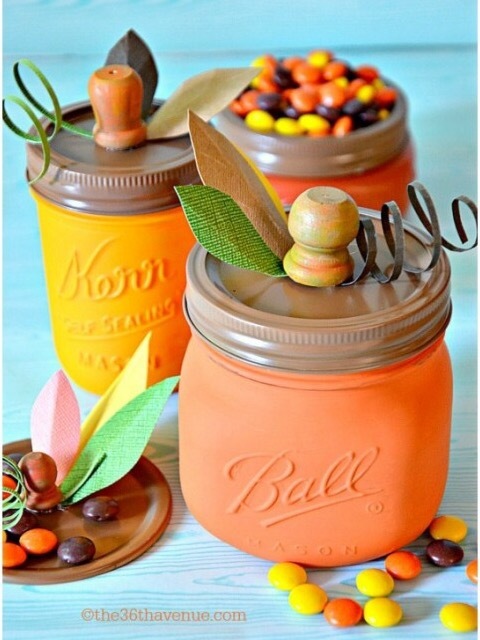 Some can even be used on through Thanksgiving, like the cute pumpkin treat jars. 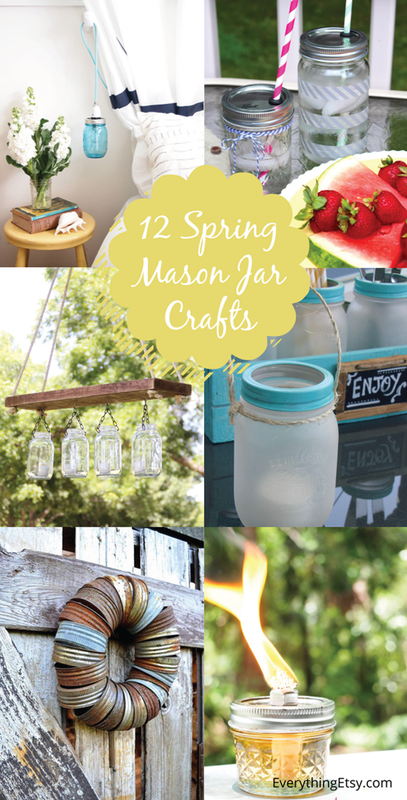 Click over to find the links to the different Mason jar projects. 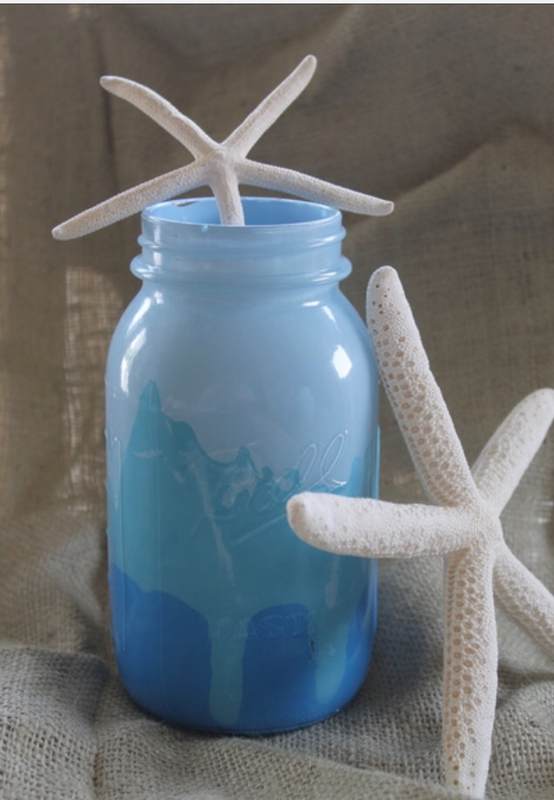 If you love the “Beach” theme I’m sure you will find something here at Yesterday On Tuesday’s 30 Beachy Mason jar ideas roundup. 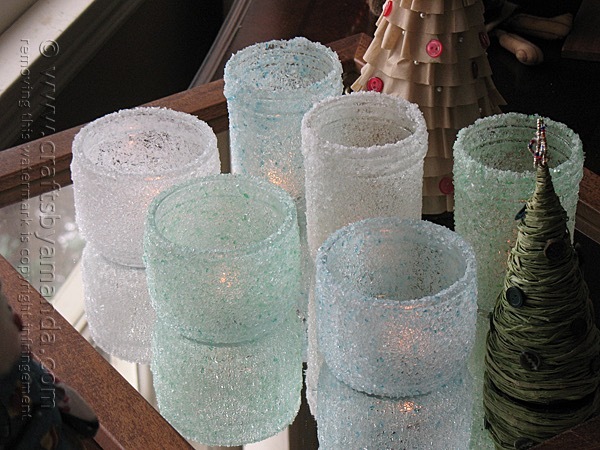 Lots of great ideas, and I Love Love the sea glass jar. 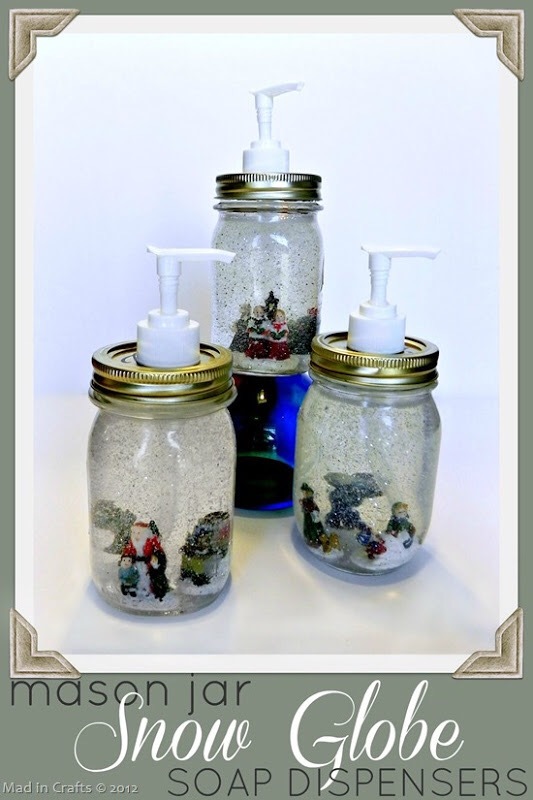 Now thes “Dollar Store Mason Jar Snow Globe Soap Dispensers” by Mad In Crafts are the cutest. Very clever idea! Your friends would be begging you to make them one. 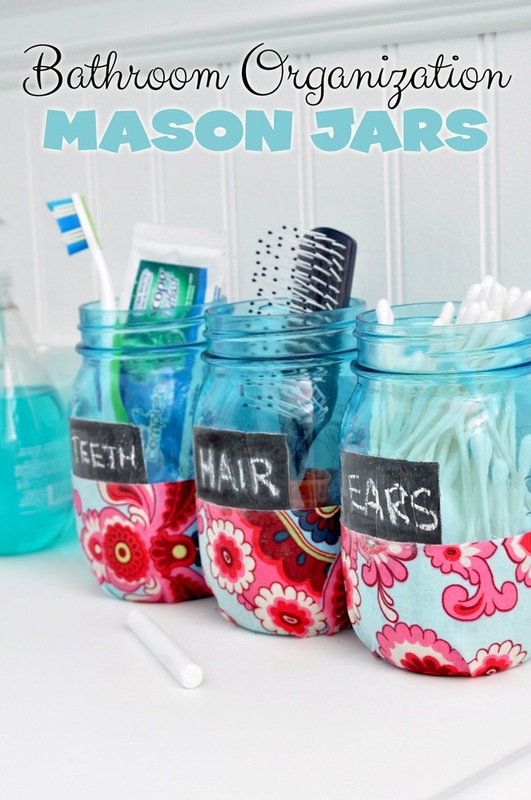 The “Bathroom Organization Mason Jars” found at Club Chica Circle, would be a fun and super cute way to organize and decorate at the same time. You pick a coordinating fabric that will go with your other bathroom decor and get to creating. Have you ever tried gold leafed? I’ve seen it in the stores and wanted to try, but haven’t yet. 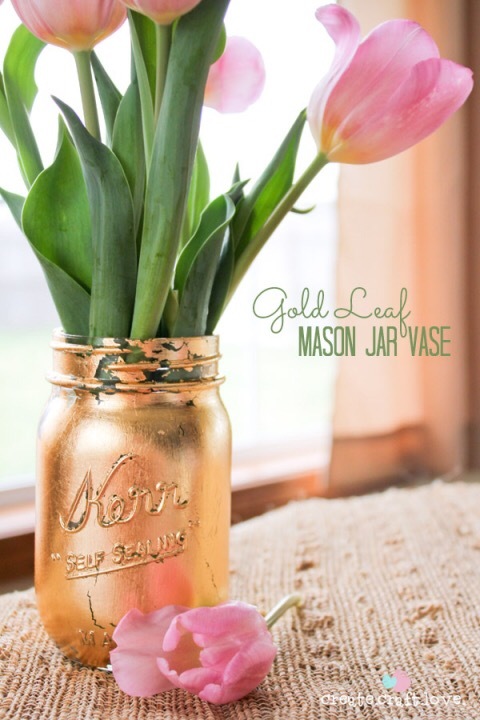 But Creative Craft Love has, and she can walk you through the process of making this beautiful “Gold Leaf Mason Jar Vase“. 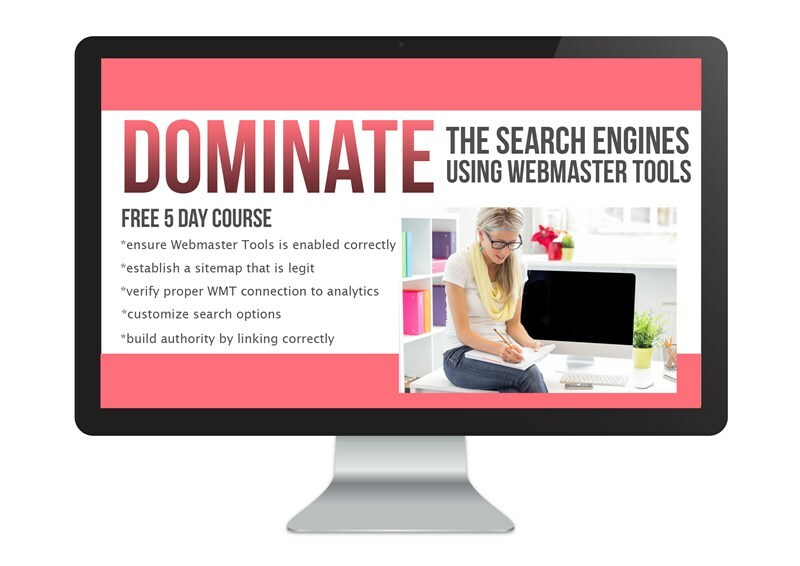 So hop on over and give it a try. 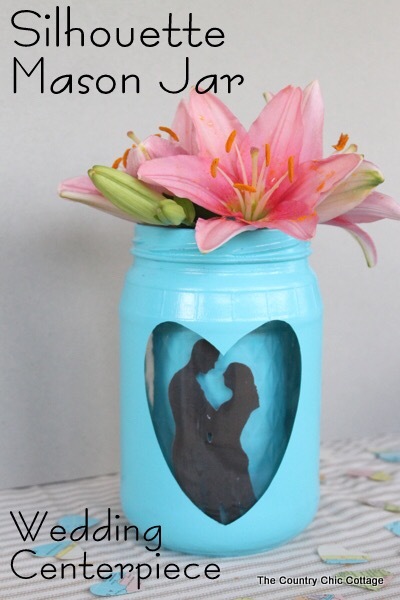 This “silhouette mason jar wedding vase” would make the perfect table centerpieces at a wedding. 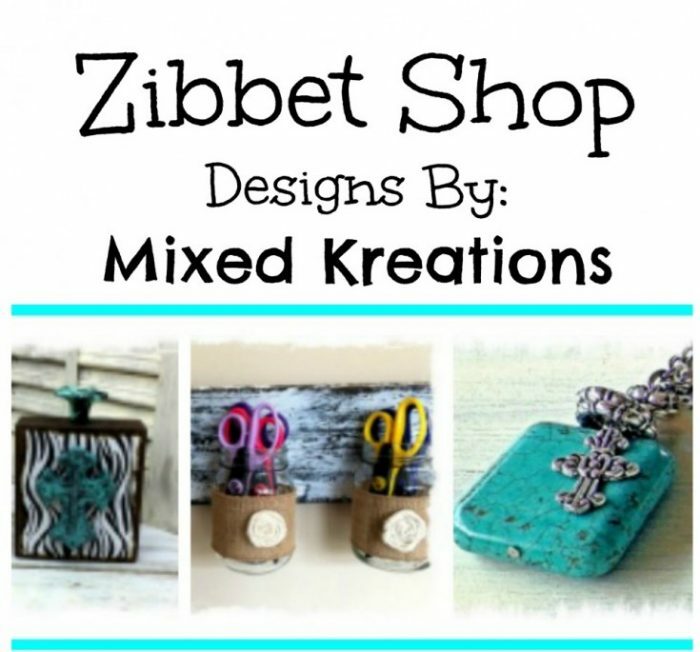 Would be easy to make, inexpensive, and could make them in whatever color you choose. The more you can do yourself the better off you are. Weddings are soooo expensive! 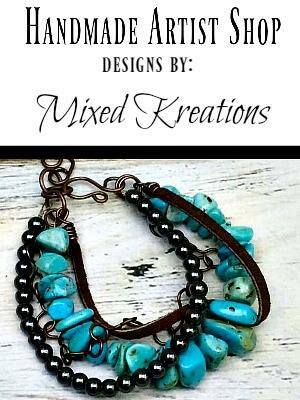 Tutorial found at “The Country Chic Cottage”. 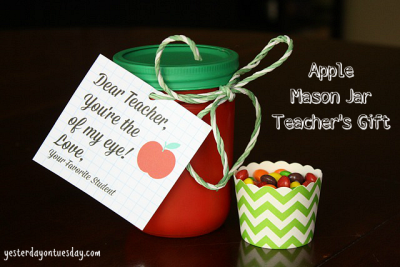 The last in my repurpose mason jars collection is a “Apple Mason Jar Teacher’s Gift” by Yesterday On Tuesday. 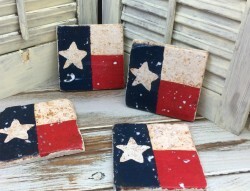 This would make a awesome gift for that special teacher. Easy and inexpensive to make, then fill with a treat and it’s good to go. Any teacher would appreciate and love this unique gift. 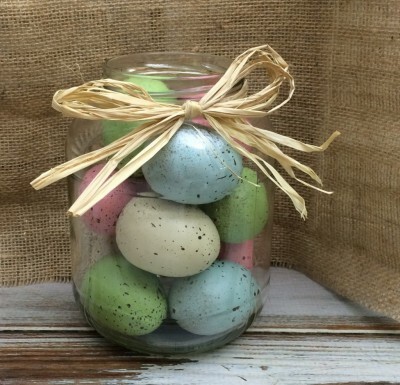 Have you repurposed any mason jars lately?